I started out with nine baskets and put nine different color labels on them . Black , Red & pink, Green, brown & orange, etc. Then I filled each with my stash separating them by color. Yes, my stash did grow, so I had to find a new place for larger pieces of fabric, Hanging in the closet worked for that. 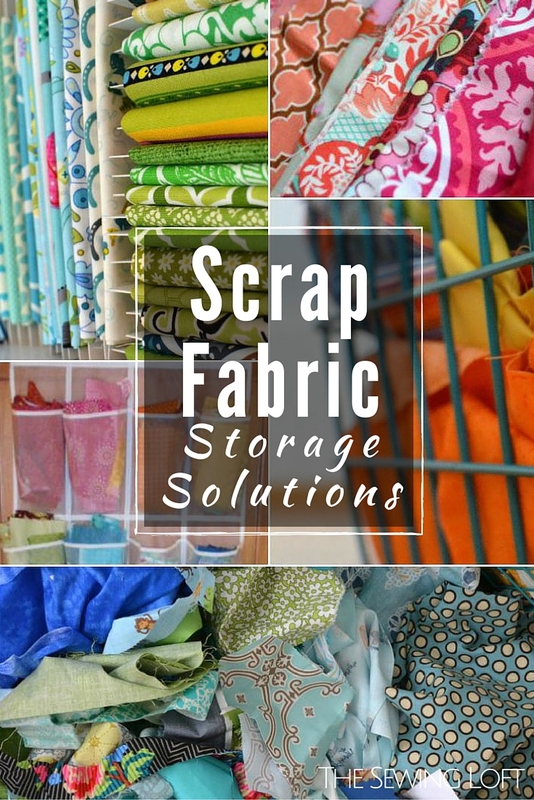 I am always looking for new ways to store fabric. I am currently refurbishing an old four drawer file cabinet for more storage. I couldn’t afford the fabric organizers to wrap bigger fabric, so I converted some file folders and cut to size and wrapped them up to put in a bookshelf. Then I put my scraps in bins by colors. I also put my ‘strip’ pieces in their own container. I also converted a foam cooler into a thread container. It works great.